Why not arrive early or stay on after the conference? 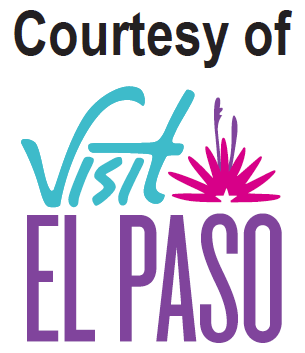 There is so much to see & do in El Paso & the surrounding regions! 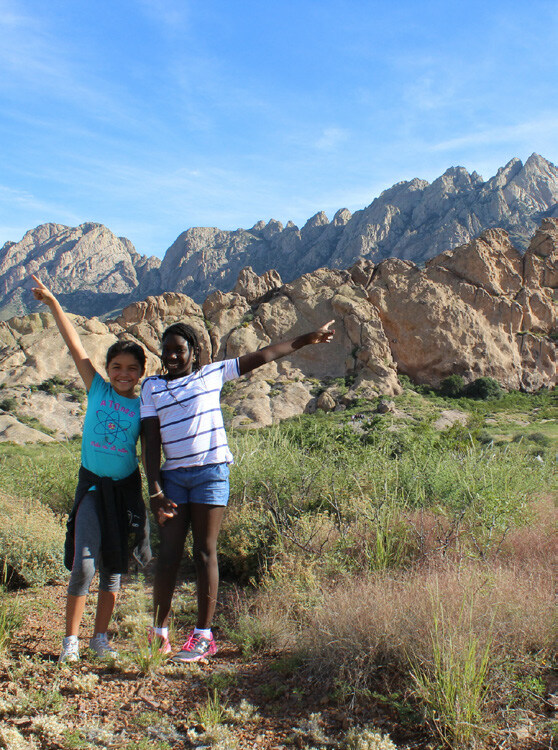 Big Bend State Park offers outdoor recreation for the adventurous. This remote park features rugged mountains, steep canyons, world-class views and solitude in a high desert setting. The park stretches along the Rio Grande in far west Texas, on the U.S.-Mexico border. White Sands National Monument is one of the top-ranked national monuments in the country. 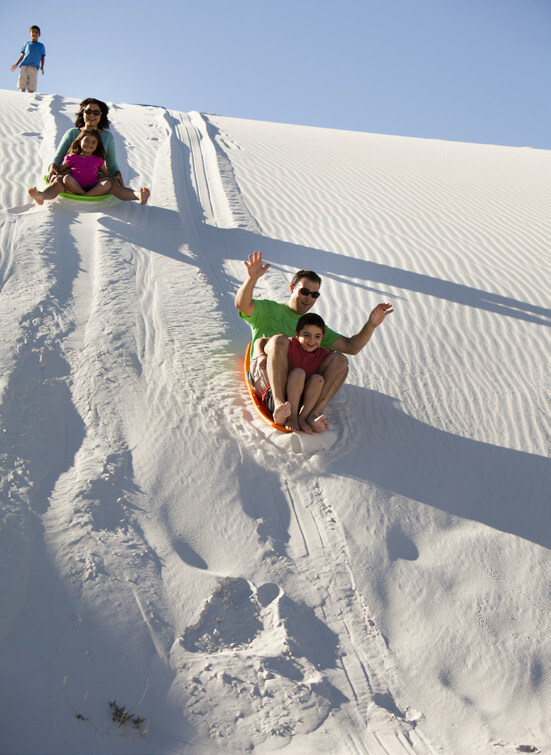 Whether walking the glistening gypsum dunes in the morning air or sledding down a mountain of white sand during sunset, every day is a memorable experience at this national treasure. The park is home to more than 119 world famous caverns, all formed when sulfuric acid dissolved the surrounding limestone leaving behind caverns of all shapes and sizes. In addition to the caverns, there is over 46,000+ acres of Chihuahuan Desert ready to be explored. Immerse yourself in Albuquerque’s rich culture and heritage, rooted in centuries of history. Whether you want to shop for authentic Native American jewelry, try hot air ballooning, explore living history museums, enjoy Albuquerque events and festivals, or take a ride on the Sandia Peak Aerial. Cloudcroft is a first-class destination no matter what the season! Cool temperatures in the summer and skiing and ice skating in the winter make it comfortable all year round. With over 480,000 acres of open forest, it’s also ideal for the outdoor adventurer. Spaceport America is an FAA-licensed spaceport located on 18,000 acres if State Trust Land in New Mexico. It is directly adjacent and west of the U.S. Army’s White Sands Missile Range. It is home to Virgin Galactic’s WhiteKnightTwo and SpaceShipTwo and SpaceX’s Falcon 9R. Their new Visitor’s Experience Center is filled with interactive exhibits and kiosks complete with a G-shock simulator! Just an arms-length away from El Paso, the distinct town of Las Cruces, NM is surrounded by fields of cotton, chile, pecan groves and vineyards. Drink your way along the historic wine trail, shop in Old Mesilla, explore the Organ Mountains, or learn the agriculture history of New Mexico at the New Mexico Farm & Ranch Heritage Museum. Commonly known as the arts hub, this West Texas town is the perfect pit stop on your trek to Big Bend. The Chinati Foundation, founded by artist Donald Judd, displays enormous indoor and outdoor installations on an old army base. Outside of town there is also a viewing platform from which mysterious orbs known as the “Marfa Lights” phenomenon can be seen. Truly a sight to see! You’ll be amazed at what this small desert, mountain town has to offer! It is home to the Fort Davis National Historic Site where the U.S. Army tamed the wild Texas frontier and opened it up for settlement. Last but not least, the University of Texas McDonald Observatory, one of the premiere observatories in the world, calls this little town home. Alpine is an oasis in the dessert, connected by the most scenic routes in the state. Here you can find the perfect spot for a coffee break, unique shopping, and even nightlife. It’s the perfect place to truly experience what West Texas is all about.